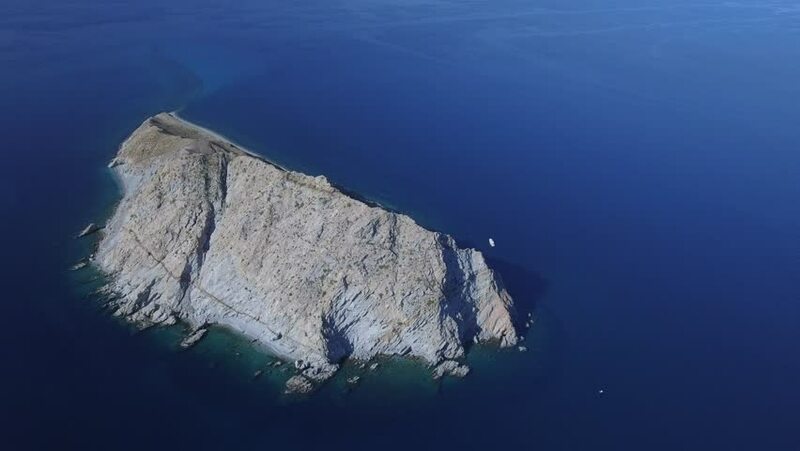 Aerial panoramic views of isla San diego, Baja California Sur, Mexico. Sea of cortez. 4k00:19Below A Waterfall In Norway. Graded and stabilized version. Watch also for the native material, straight out of the camera or the untouched and stabilized version. 4k00:204K Realistic Water Animation Dark Background. hd00:12Aerial shot if Uummannaq mountain, Greenland.